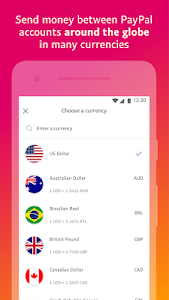 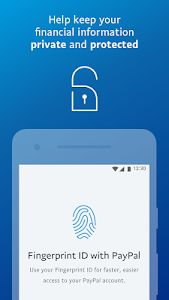 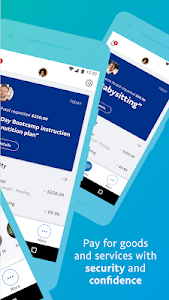 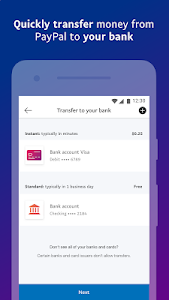 We’ve redesigned our app, making it easier for you to send and receive money securely from PayPal users around the world. 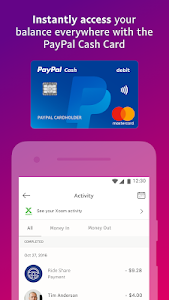 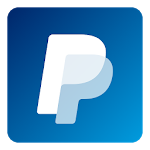 And now, get instant access to your balance with the PayPal Cash Card - sign up today in the app. 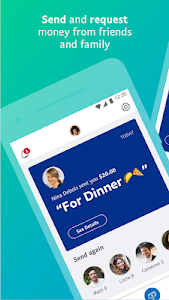 Similar to "PayPal Cash App: Send and Request Money Fast"